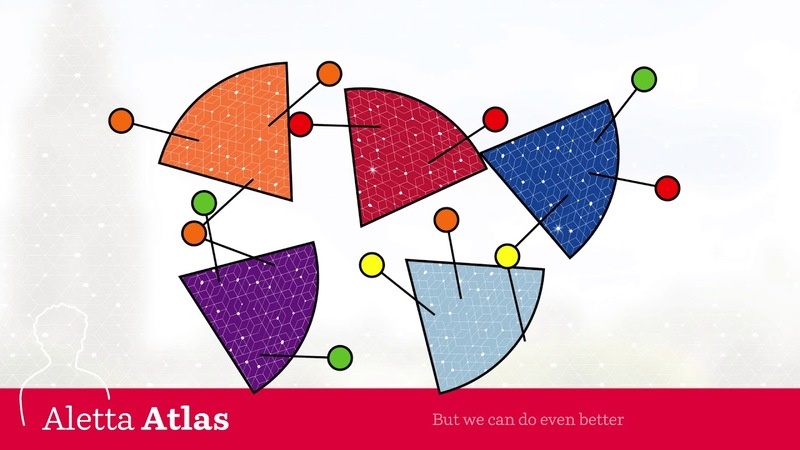 The Aletta Jacobs School of Public Health (AJSPH) is developing the Aletta Atlas to create the largest source for Public Health insights in the Northern Netherlands. Aletta Atlas will be further developed in cooperation with sociatal partners and knowledge institutions. This makes Aletta Atlas an important instrument for making health and lifestyle patterns visible and for monitoring the impact of prevention policies and measures. Supporting cross-border, regional and local Public Health initiatives. The Aletta Atlas is currently in development. Want to know more? Please contact us at aletta@rug.nl.